Repro-5 "Meridian" is a collection of 140 patches for u-he's Repro-5.Repro-5 is a beautiful emulation of the infamous "Prophet-5" synthesizer. Famous for its analog ..
Repro-5 "Meridian" is a collection of 140 patches for u-he's Repro-5. Repro-5 is a beautiful emulation of the infamous "Prophet-5" synthesizer. Famous for its analog sound and stunning versatility, this synth can be heard on countless hit records. This sound set focuses on cinematic and ambient/atmospheric analog sounds. Best suited for underscore/experimental/ambient style music. 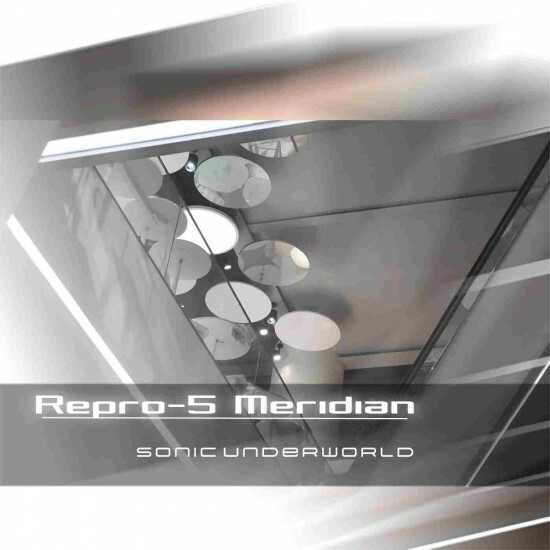 Repro-5 "Meridian" offers a unique blend of familiar sounds, morphed into unexpected territory. Repro-5's internal effects are put to good use in adding lots of dimension, width and character to this set. Easily bypassed, many additional possibilities arise. Repro-5 "Meridian" delivers lush distant ambiences, analog sub basses, lfo tempo synced textures and pads, fx's, low impact percussion, atmospheric pads, animated polyphonic analog synth sounds and leads. These sounds borrow from a variety of influential composers and artists such as, Ryuichi Sakamoto, Max Richter,Clint Mansell, Cliff Martinez, John Hopkins, Ben Salisbury & Geoff Barrow, and Benjamin Wallfisch.